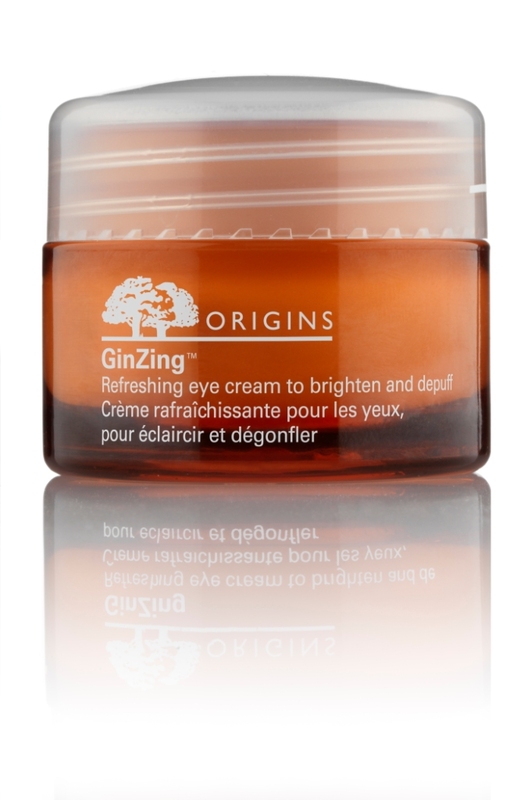 It’s not often I come across a product that I can’t live without, but the GinZing morning rescue eye cream from Origins is now firmly on my list of essentials. It’s a refreshing cream that brightens and ‘de-puffs’ the skin and, because the cream itself is a beautiful dusty pink, it doubles up as a slight concealer too, leaving it looking luminous and smooth. So how does it work? At the heart of this eye cream is Panax Ginseng, an adaptogenic herb with a 7,000 year history of use in Traditional Chinese Medicine which is believed to help balance energy, as well as aid the body and mind. It also contains apple and cucumber extracts to visibly brighten skin around the eye area, giving it an overall look of vibrancy and radiance. The perfect boost for the day after the night before. Origins is formulated without parabens, PABA, mineral oil, paraffin, petrolatum, animal ingredients, synthetic fragrance or any other nasties. This entry was posted in Ethical, Uncategorized. Bookmark the permalink.